At Growing Smiles, we want to help your little one develop good dental health habits early on! 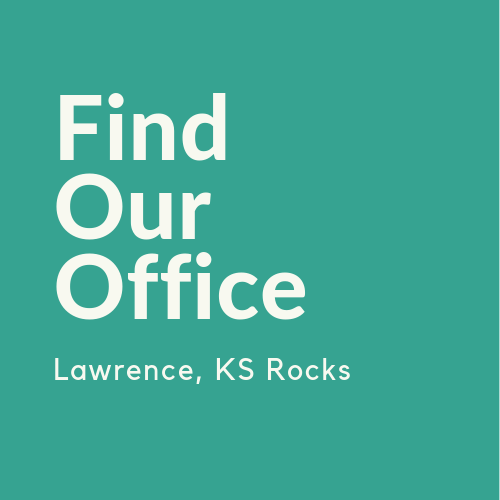 We serve the communities of Lawrence, Topeka and Kansas City, KS. 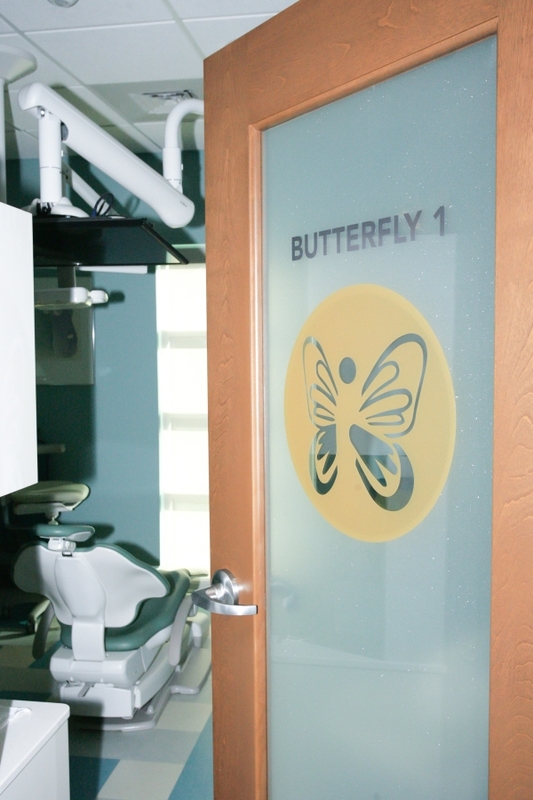 Dr. Kelli Henderson and our friendly team love each little smile that comes through our door, and it’s our goal to create a fun, educational, comforting experience that has a positive impact on the way your child feels about visiting the dentist. 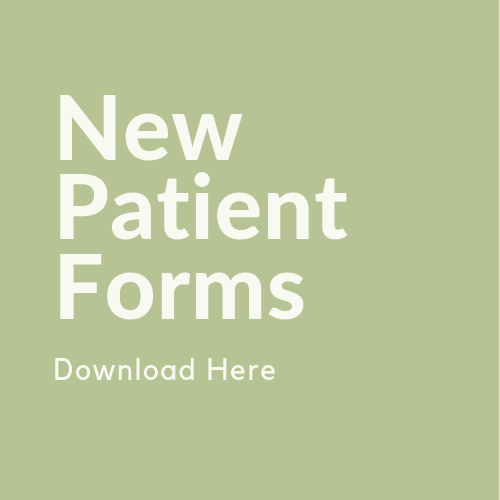 We believe in building strong patient-doctor-parent relationships, so we focus heavily on open communication and treatment education. 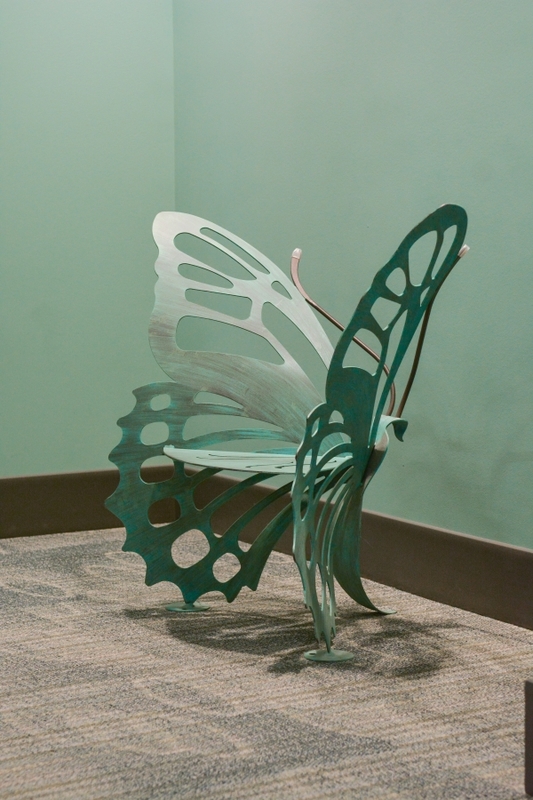 Our “Tell-Show-Do” approach to treatment has been very successful with our young patients. 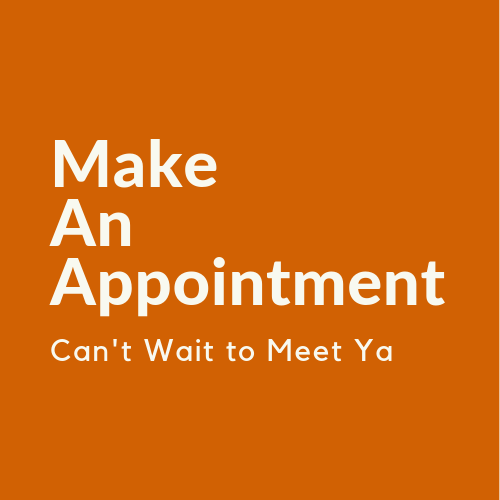 No matter how your child feels before visiting the dentist, it is our promise that we will do everything we can to make sure your little one leaves our practice feeling happy, confident, and excited about keeping his or her smile healthy! Please contact our office to schedule an appointment with Dr. Henderson and learn more about pediatric dentistry and ways to help maintain your child’s dental health. 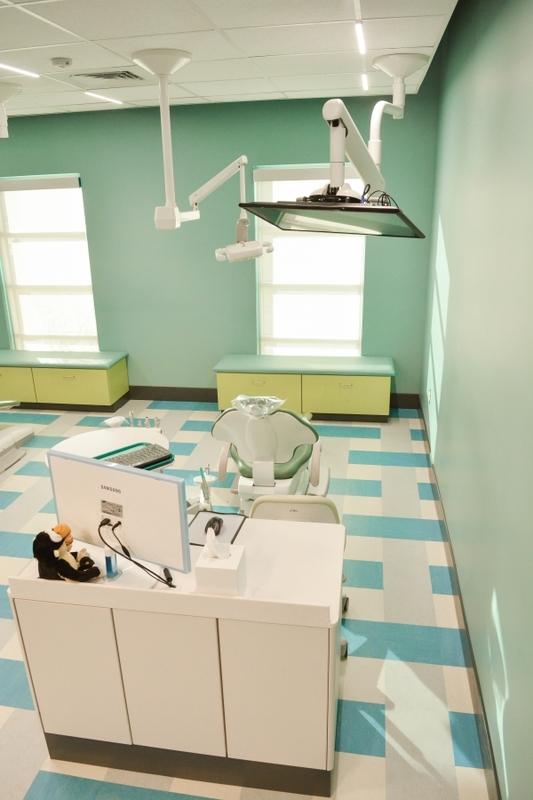 We look forward to helping children grow up with the healthy, happy smile they deserve. We have been a patient since you guys opened (I can’t remember back that far!) My kids LOVE Growing Smiles. They actually get excited about going to the dentist! When they were little we used to play “dentist” for weeks after our appointments. In fact, during one visit the office staff sent us home with extra gloves and masks so the kids could dress up like a real dentist! The kindness and patience my kids (and me too) receive from the staff is unbelievable. 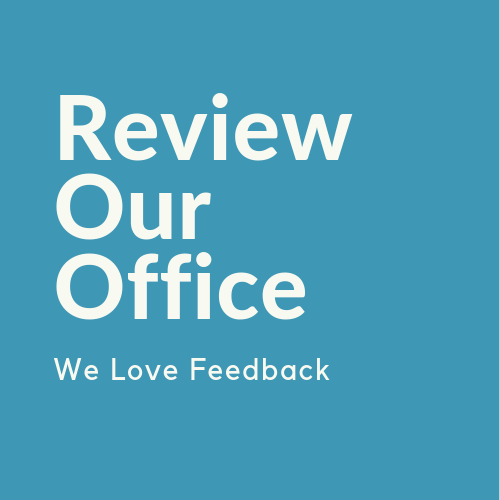 The entire office staff is always smiling and make my entire family feel comfortable and safe. We would recommend Growing Smiles to all of our friends and relatives! 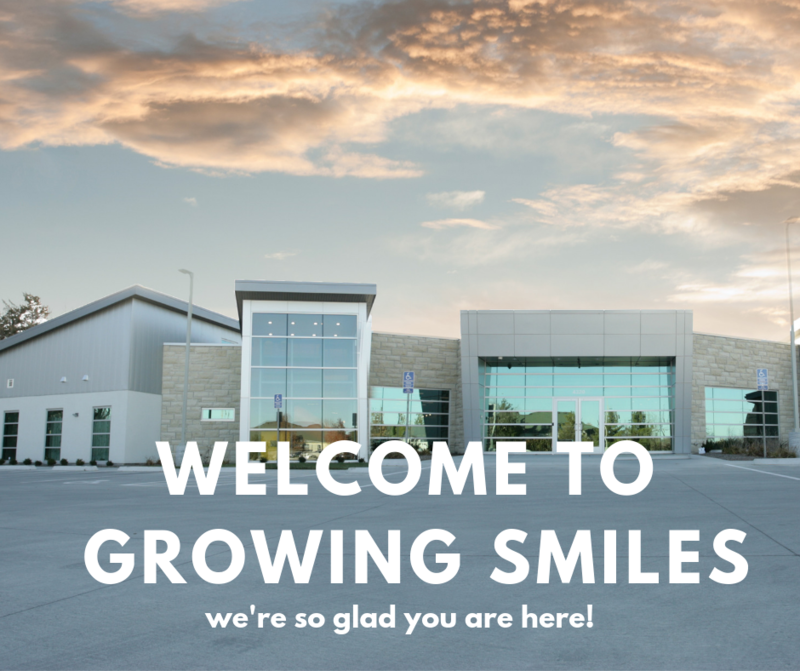 Growing Smiles is open and accepting new patients! 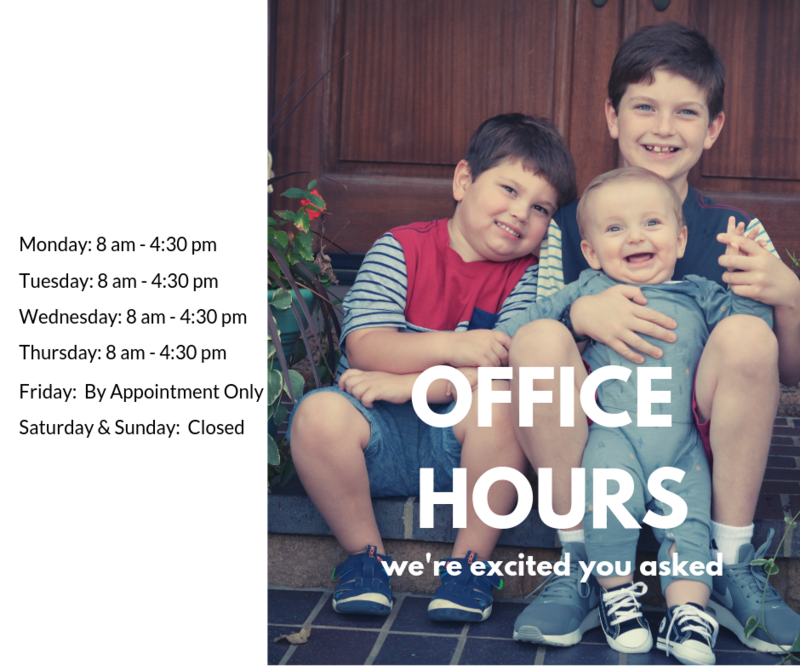 Hours: Monday – Thursday from 8 am – 430 pm. Friday by appointment only. Saturday & Sunday closed.